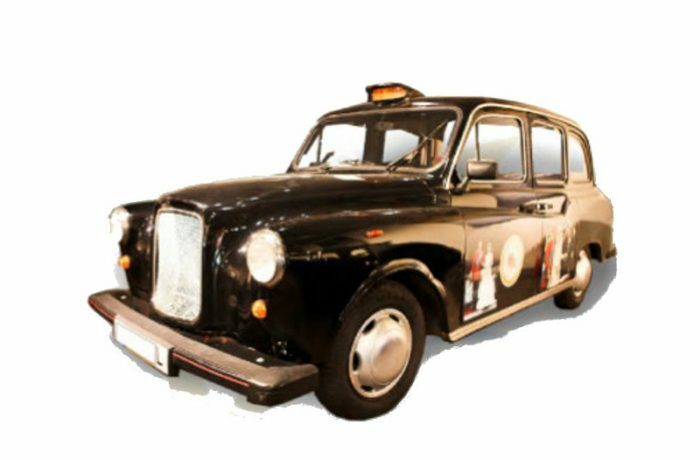 LONDON TAXIS INTERNATIONAL produced the model Fairway from 1989. Fairway has a diesel Nissan engine 2.664 cc, who made it fastest and more reliable than the previous FX4. Even that Fairway kept the classic line of London taxis, had a lot of innovations as, the electric forward windows, central bisector string course of safety between driver and passengers, original factory taximeter, better safety for the driver and the passengers, more luxurious and comfortable interior, wheelchair boarding and more sophisticated front disc brakes. Fairway was the best FX4 that had ever been manufactured with significant sales abroad. Finally as all the London taxis is automatic with large steering wheel cut and 4.5 m radius beam.